Balkanika Energy PLC offers design, delivery, installation, commissioning and maintenance of plants for thermal gasification and direct combustion of refuse biomass and thus – production of low cost green energy – electricity, hot water, cold or steam. A large range of capacities – from 5 kW to 2 000 kW. 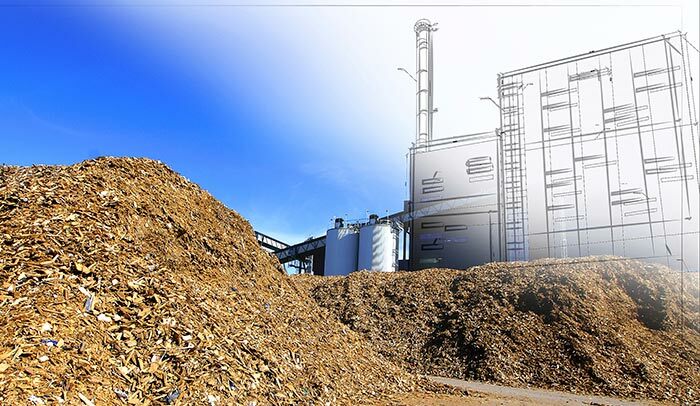 Biomass suitable for processing (inputs): wood waste, straw, cornstalks, sunflower and rice husk, hay, bushes, woodworking refuse, scrapped grain, etc. The residual material after the combustion – ashes and charcoal – can be used as soil fertilizers. Using the best European and world-wide expertise and technologies.